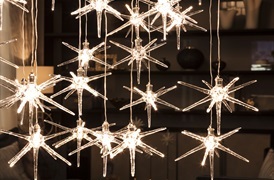 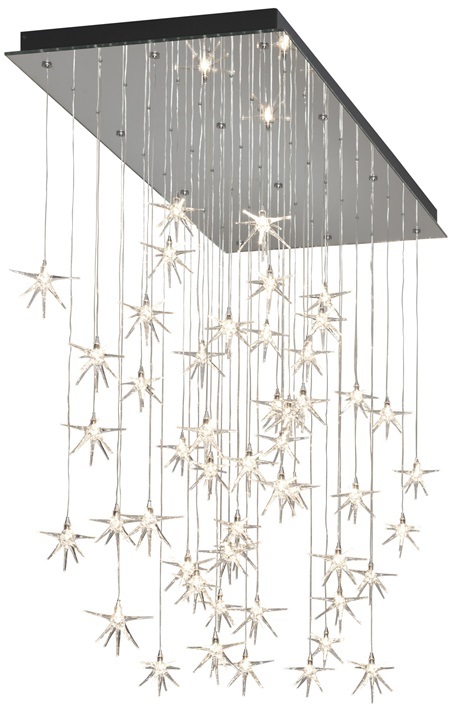 Formed of 50 transparent stars all made individually this whimsical piece will truly lift any hallway or dining room. 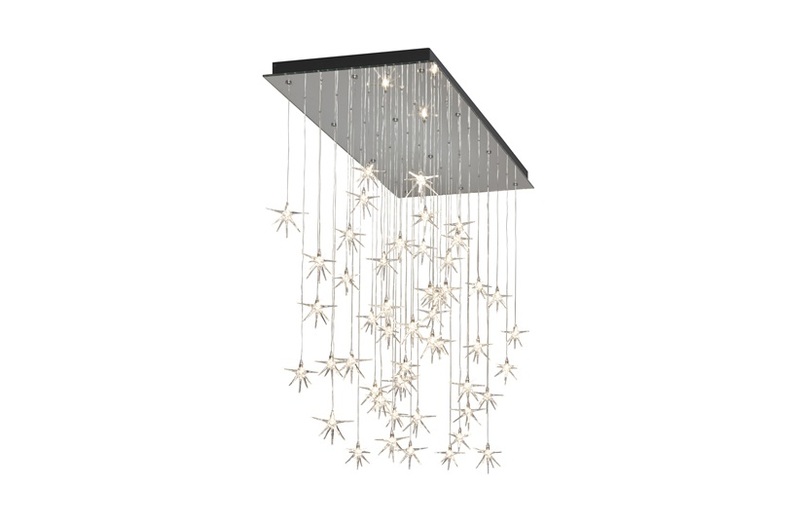 Available in bespoke options and other finishes. *Prices may vary.